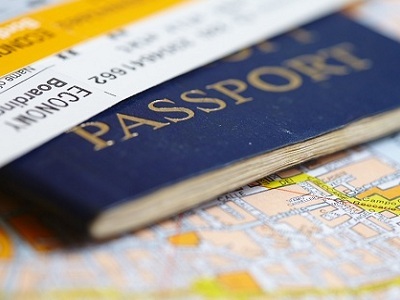 Plan your gay destination wedding in Cancun, Mexico! 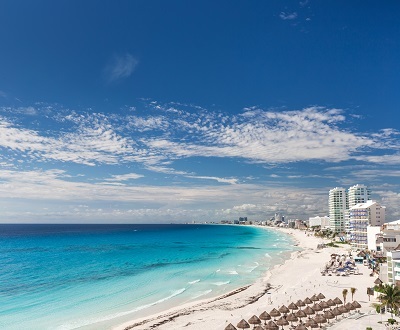 On the newer side among Mexico’s planned vacation towns, Cancun has certainly earned its reputation as an LGBT party hotspot. Beautiful beaches and people combine to make Cancun a haven for its lively “see and be seen” culture. Still there’s more to this bustling resort town than meets the eye. 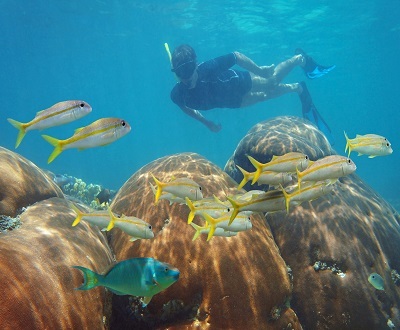 Tucked along the world’s second largest reef, divers come from all over come to experience the world-class snorkeling. If you’re a history buff, there are a number of Mayan monuments and ruins to explore, while shoppers will need to make time for the luxury boutiques lining the hotel district. 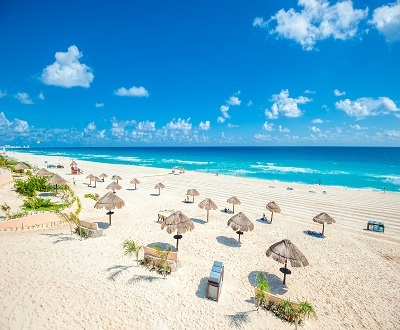 Cancun weather is tropical and humid with year round sunshine. The temperature ranges from 68° to 86° degrees F from October through to March and from 75° a 91° degrees F from April to September. There’s something for everyone when it comes to beaches in Cancun, whether you’re interested in a quiet stretch of white sand or a bustling beach to people-watch and party. Northern beaches are family-friendly and protected from harsh surf, which makes them ideal for swimming and snorkeling. The east-side beaches have bigger surf and breezes. Try Playa Linda or Playa Delfines if you’re looking for relaxation. The Chichen Itza was a pre-Columbian civilization and is one of the world’s most visited Mayan ruins. Another great option for an excursion is to the cenotes, Cancun’s underwater caves that are explorable by swimming or rafting. For the divers, the Cancun Underwater Museum features art sculptures that you can swim your way through. The world-heritage-protected Maya Reef is also worth a visit, whether you want to kayak, boat, or dive. For the night owls, Cancun’s gay scene is primarily located downtown in El Centro, with a variety of LGBT-friendly restaurants, bars and nightclubs that practically buzz at night.